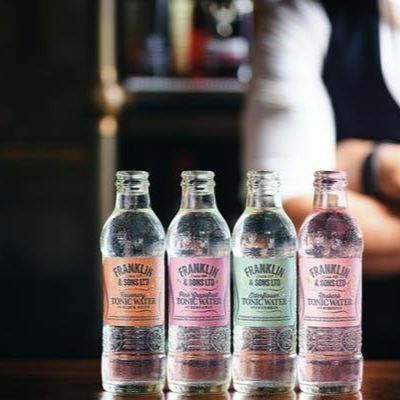 Franklin & Sons, the premium soft drink, tonic and mixer brand, are celebrating their ‘Flavour Collection’ tonic water 4 pack launching into Co-op stores, with a pop-up Supper Club experience at London’s trending new social space: The Private Dining Room at Hicce. Tickets also include a ‘Flavour Collection’ goodie bag, to encourage you to experiment and create your own flavour experiences at home. 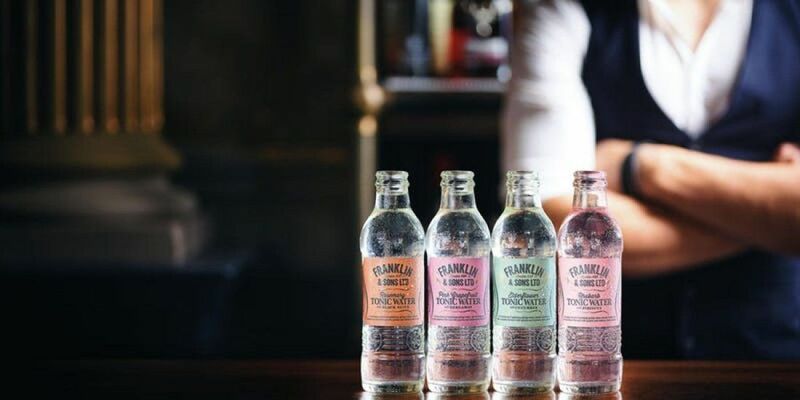 Franklin & Sons 4 pack ‘Flavour Collection’, includes the following tonic waters that pair beautifully with a range of spirits, not just gin, and soon to be available in the Co-op - Rosemary with Black Olive, Pink Grapefruit with Bergamot, Rhubarb with Hibiscus and Elderflower with Cucumber, available from April 2019. 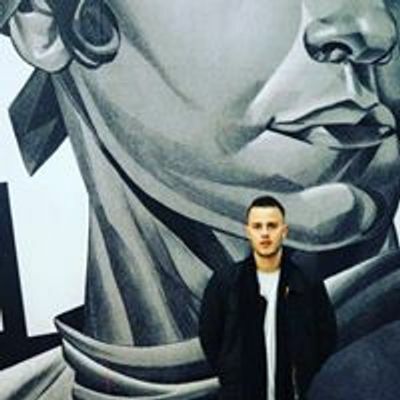 The Supper Club is the first event to launch Franklin & Sons new Taste Collective campaign, fronted by world-renowned bartender Rich Woods, chef, Sophie Michell and cookery writer & food stylist, Rosie Birkett. The ambassadors have been handpicked as the perfect trio to educate consumers and showcase how high-end trends can apply to everyday life.